An apparent mid- to late-October lull in duck migration is ending on the northern plains, with a zone of almost-arctic air settling in and waterfowl on the move. That said, duck hunting reports have been solid from North Dakota through South Dakota, and south through Nebraska and portions of Kansas. The big migration has yet to happen, but it’s almost certainly on the doorstep — and happening. Much of October was just cloudy and “soaky” in the plains. A trickle of waterfowl migration occurred, but weather events were never quite major enough to cause significant duck movements. That’s changing. Fast. Right now. Bottoms are dropping out of the thermometer, and North Dakota will see single digits for lows, with low teens in South Dakota and even some teens in Nebraska toward the mid-November. “We’re going to get cold even here,” said Mark Vrtiska, waterfowl biologist with Nebraska Game and Parks. “It will be interesting to see how much water locks up. But it all won’t. That’s the key.” Rivers will hold a lot of birds. “Small wetlands are going to start freezing up all over the northern half of the flyway with all that cold,” said Rocco Murano, senior waterfowl biologist with South Dakota Game, Fish and Parks. 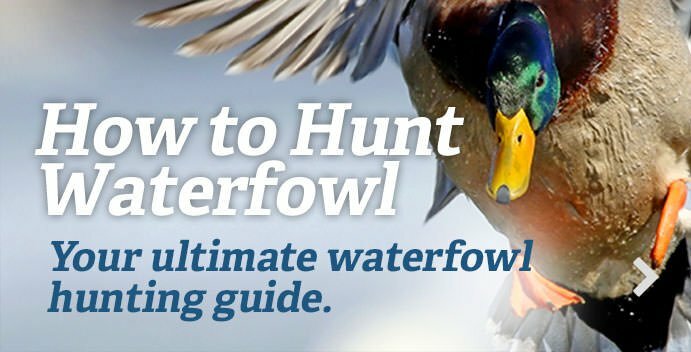 Some crops remain standing in the flyway — more than you would expect this time of year — because of the wet October, but that can actually help field hunters a bit, with fewer fields available for duck to feed in. North Dakota’s corn harvest is still less than 50 percent complete, with South Dakota’s about 75 percent done, and Nebraska and Kansas at about 65 percent. Beans are pretty much harvested everywhere. All the water standing in stubble, which has been great for hunting, will become a sheet of ice, so that won’t do hunters much good. I spent a few days hunting sheet water like that and had good mixed-bag hunts in late October. Ducks love water and grain together. “We’re going to lose some ducks with this cold push, but we’re to gain a lot more,” he said. That should hold true for Nebraska and Kansas, and even Oklahoma should benefit. The Devil’s Lake area of North Dakota has seen some good reports as the first week of November developed, particularly with big mallards finally arriving. The same goes for Kansas, where hunters are reporting good hunting but a lot of anticipations for new ducks to arrive. It’s November. The weather’s getting a little crappy. Need we say more? Just get out duck hunting.